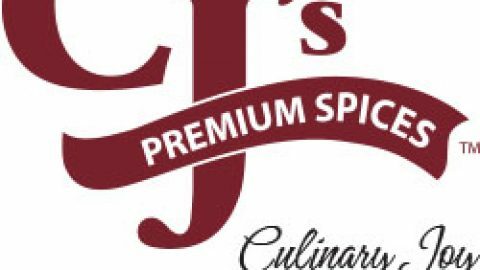 CJ’s Premium Spices Potato Salad Mix- Regular Purchase now! 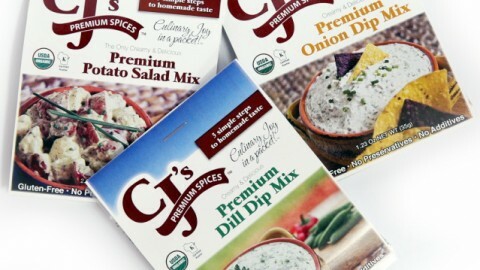 Home CJ’s Premium Spices Potato Salad Mix- Regular Purchase now! 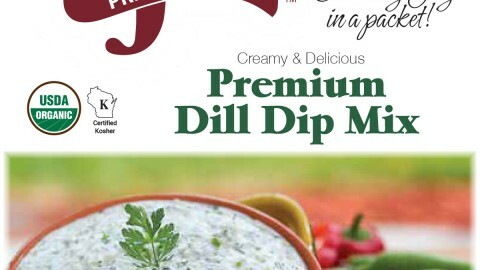 I recently found your product at Sendik’s in Mequon and I have to say “why”….you have hooked us on this GREAT product!! The product now takes the top place on our shopping list over bread. 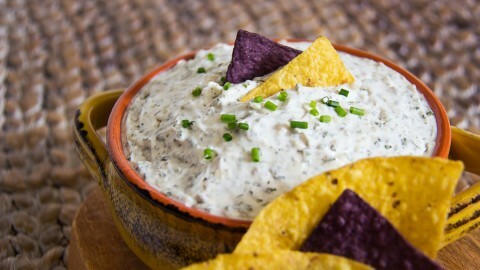 Our friends have been WOW’ed by the taste. 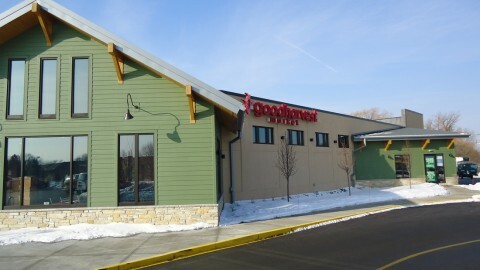 Thanks for such a simple but yet quality product!! 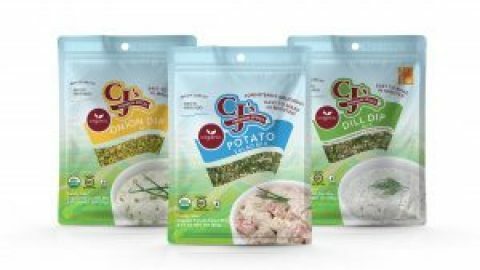 These are Gluten-Free, USDA Organic quality, fresh, delicious, easy to use spice blends!I Bought your Potato Salad Mix!